The vast majority of small animal training in veterinary school is devoted to canine and feline medicine. If veterinarians want to treat birds or ferrets or snakes, they will need to do a lot of work on their own during and long after veterinary school. 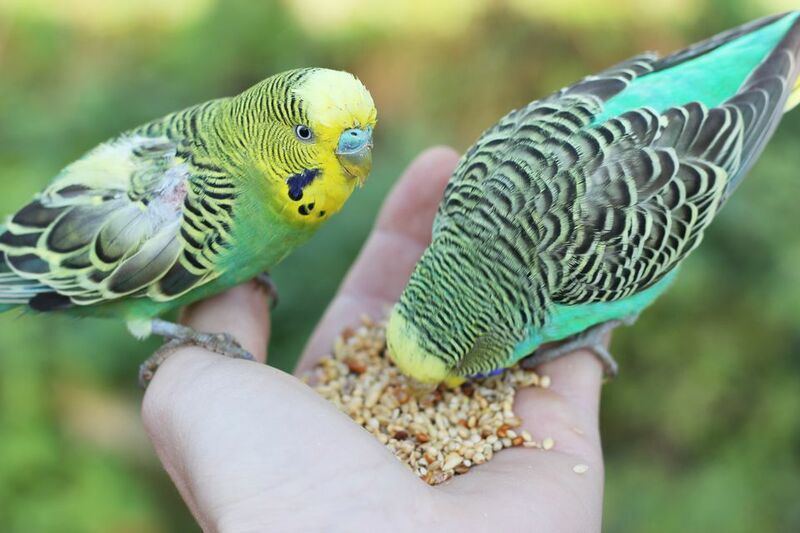 Exotic pet refers to any pet not commonly seen in traditional canine and feline practice and includes pet birds, reptiles, rabbits, rodents, exotic cats, miniature pigs, sugar gliders, small hooved stock, and sometimes zoo species. Although a rabbit is probably not considered “exotic” by most, care of these species requires special knowledge and training. Specializing in or even seeing exotics for basic health care is something many vets won’t do if they don’t have the expertise. Even an “exotics” vet may not see all exotics. A vet may have the training to see birds but not reptiles; small mammals but not hedgehogs or marsupials; and so on. If a veterinary office tells you over the phone they are not willing to see your sugar glider, you should be grateful — not angry. Traditional veterinary education usually does not adequately prepare veterinarians for the care of unusual pet species. Mammals, birds, reptiles, fish, and amphibians all have their own anatomy and physiology, and treating their illnesses requires knowledge of this diversity. When veterinarians attempt to treat these special species as if they were cats and dogs, serious harm can occur. Veterinarians treating exotic and non-traditional pets must make the commitment to learn about these special species, and spend continuing education time keeping up with the latest advancements in exotic pet care. Most exotic pet species are masters at hiding illness from owners. Most are prey species, and an important survival trick is to hide injury and illness to prevent predators from targeting them. Therefore, regular veterinary visits are important to help detect early indications of illness. If they have no experience with your exotic, they must gracefully decline treatment. With any luck, they can refer you to a place that can help, but it is wrong for vets to be forced to see species that are out of their field of expertise. Florida has more than just sunshine - it also has quite an extensive list of exotics vets. So, if a Florida exotics vet is what you are looking for, check out this list. Not all Florida exotics vets see all exotic pets so be sure you call the clinic of your choice to see if they see your pet! Some veterinarians are also specialists in pocket pets, reptiles or avian species. These veterinarians have had extra training and certification to show they are specialized in treating these kinds of exotic pets. Although these are experienced exotics vets, don't disregard other vets who are also experienced but have not gotten their specialization. Is there a reptile veterinarian in the area? Don’t all vets see gerbils? Here's a list of veterinarians in Florida who treat exotic pets.